A one component mild acid based stain removal material. Used on brick, granite and sandstone. More than one application may be required. 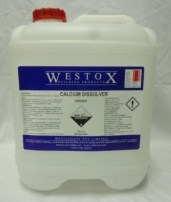 Neutralising Solution required after application.